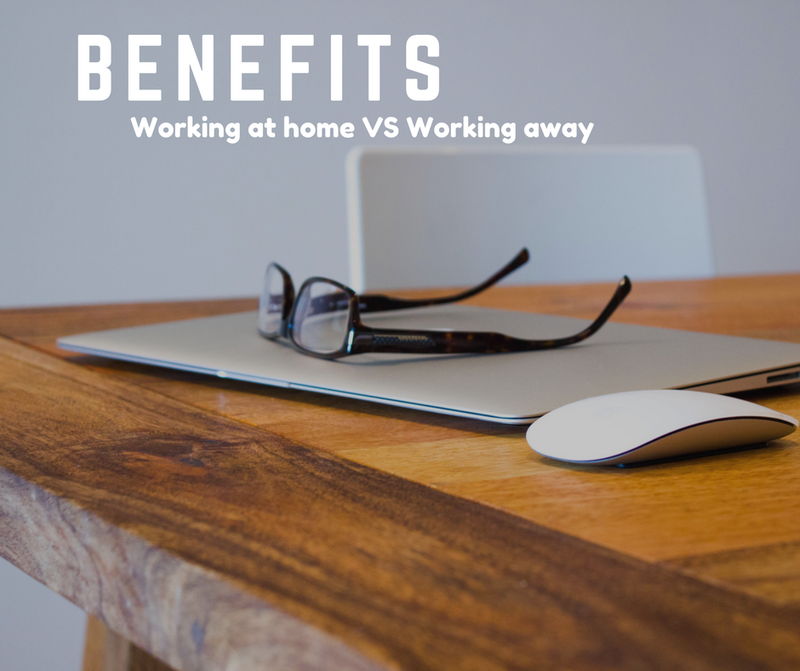 Easter is less than two weeks away and some of the kids are already on spring break.Managing to entertain kids while working from home is such a challenge. This is why I try to find things for my two little girls to do while I work. One is 4 and the other 8 so while one might enjoy reading for the other one it’s simply impossible to do so. They like spending time doing things together and one of their favourite activity is colouring. This is why I put together this set of colouring pages for kids. 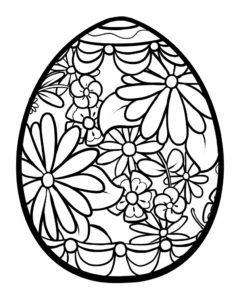 Easter Bunny Colouring Pages from Colouring.WS -although it doesn’t have a lot of colouring pages for Easter the site is full of other colouring pages – flowers, holidays, nature, cartoons, animals you name it. 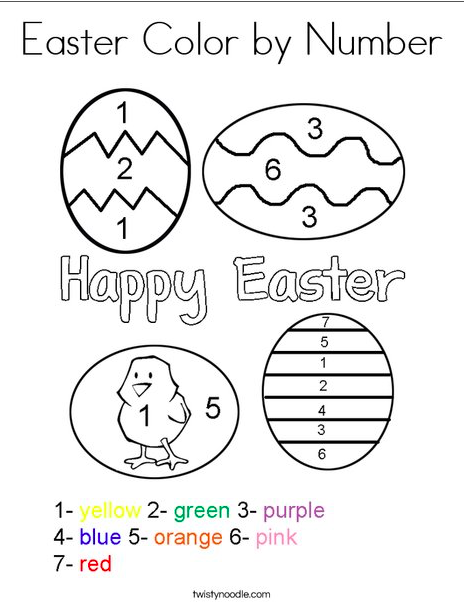 Easter Coloring Pages and Tracer Pages from DLTK-holidays – I love that here the kids get to learn new things as well. Easter Colouring Pages from Crayola – these look more like the mandala pages for adults. 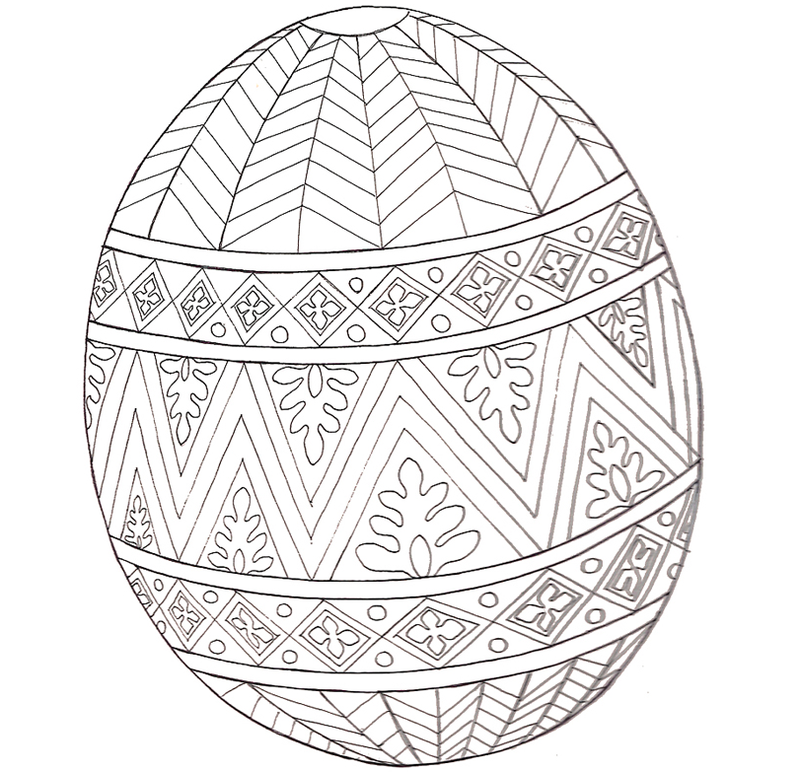 Especially this Easter Egg colouring page. 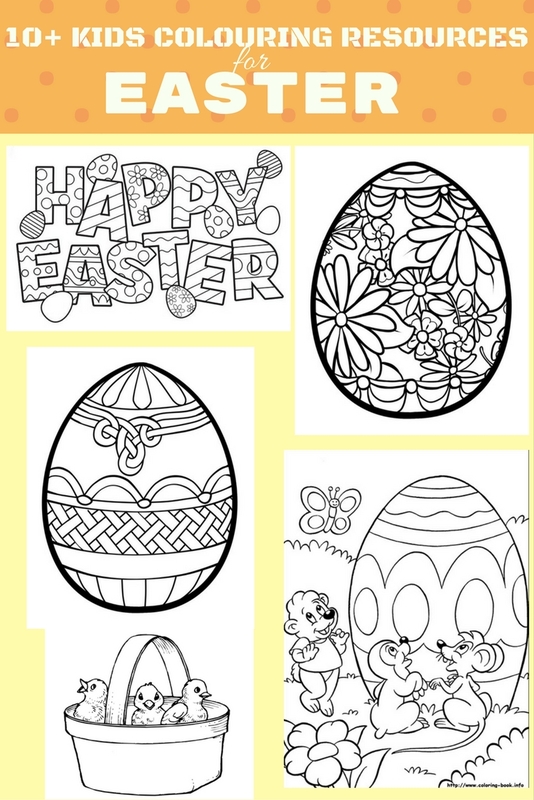 Easter Colouring Pages Pack via Kids Activities blog as created by http://royalbaloo.com – these are really pretty and the fact that you can print the whole pack rather than separate pages is a real plus. Twisty Noodle comes with a different twist as it sparks kids’ creativity with free customisable colouring pages and worksheets. Simply pick a page, choose your font, type in text, and then print! 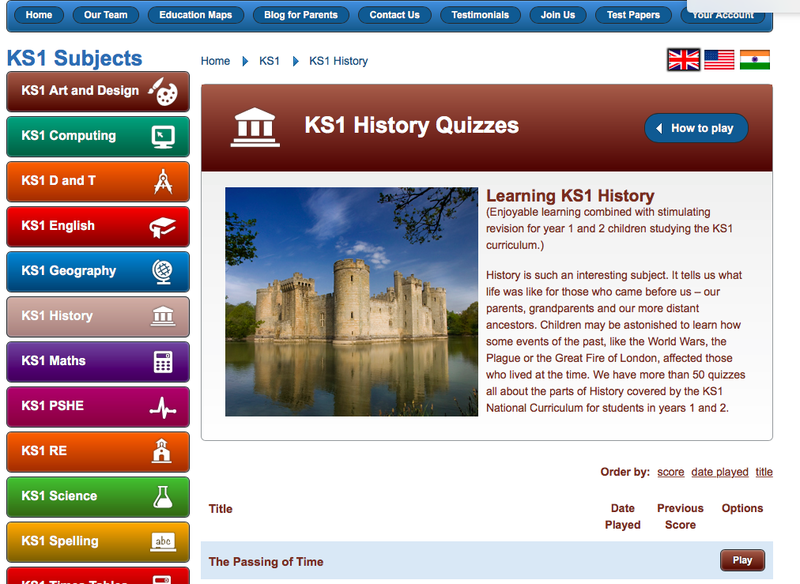 This has to be one of my favourite sites as it offers more for the kids than just colouring. 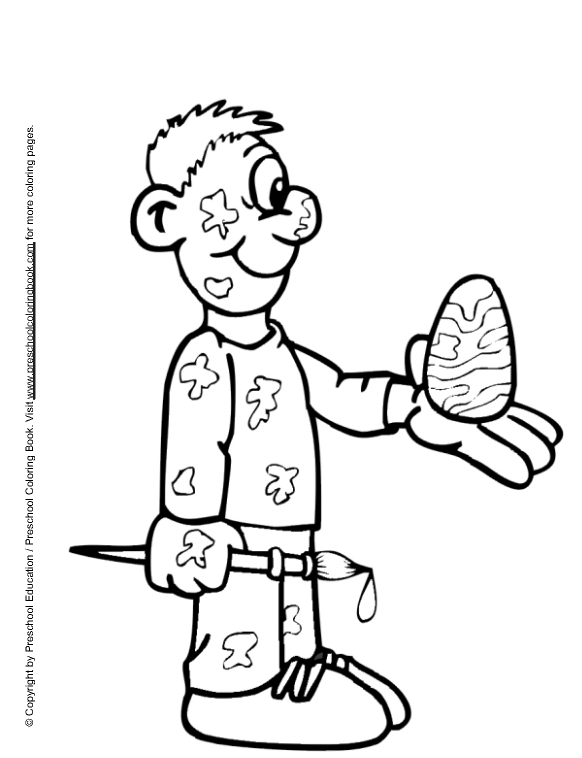 Preschool Coloring Book site os full of simple Easter colouring sheets for the under 5. The downside will be the writing that you find on the side of the page and that doesn’t have anything to do with the drawing. 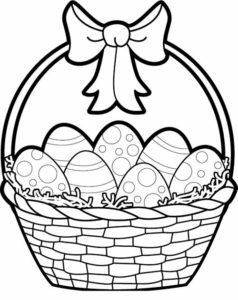 Easter Colouring Pages via Free Colouring Pages site – this could very easily be transformed in cards for the loved ones. 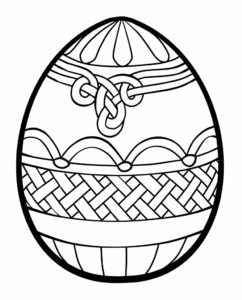 Easter Colouring Pages from the Colouring Book Site – I like that the drawings feel all the page so there is a lot for a young child to fill in with colour. 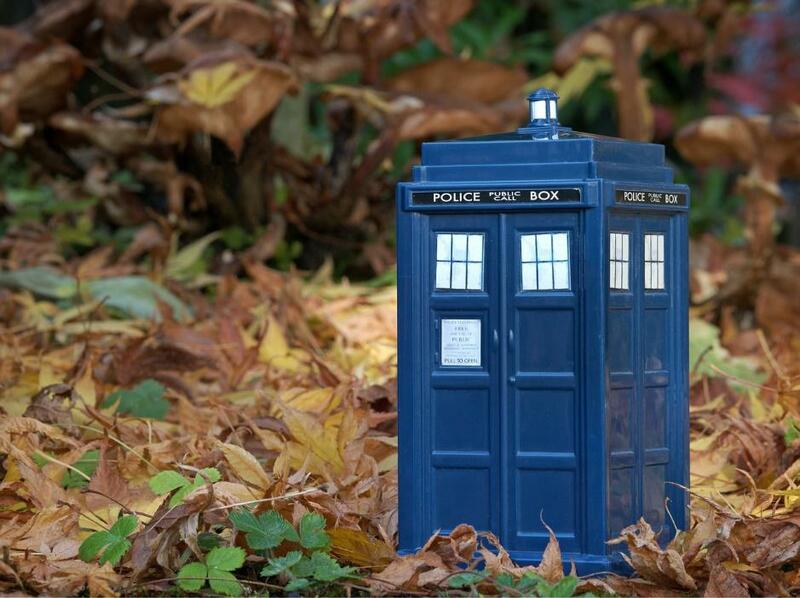 How cute is the below image? 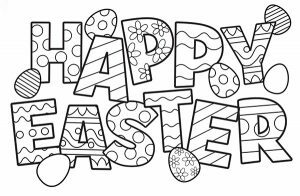 Religious Easter Coloring Pages – these are great for when kids are old to understand Easter from the religious point of view as well. Bunny and Chick Puppets from First Palette – these are really cute. They also have other Easter printable sheets like eggs and bunny masks. 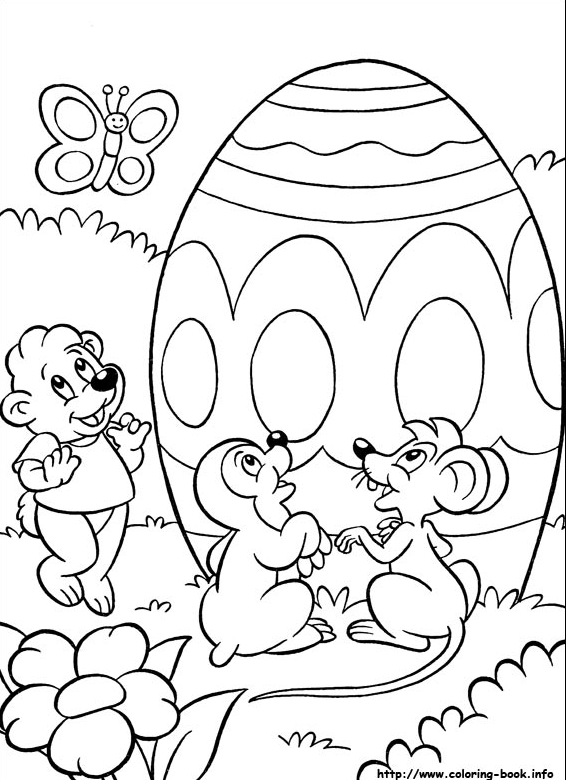 Easter Coloring Pages via All Kids Network – we love the dalmatian and the elmo colouring pages. We also have one more FREE surprise for you – you can DOWNLOAD for FREE this EASTER COLOURING bundle straight from here on Romanian Mum Blog. 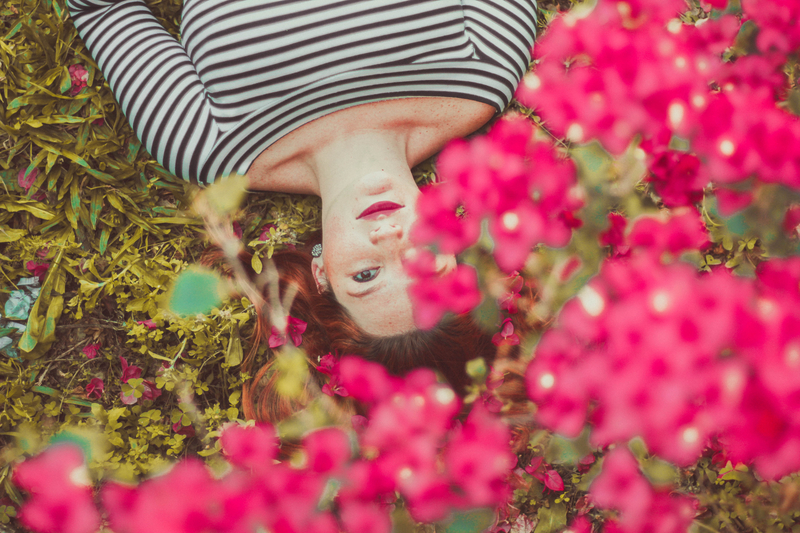 I am sure your kids will love colouring and you will love some quiet time while they do it. Or why don’t you join them and colour together?